Launch yourself between chaos, drive or drift as you hit the pedal and roll into sports car culture now. 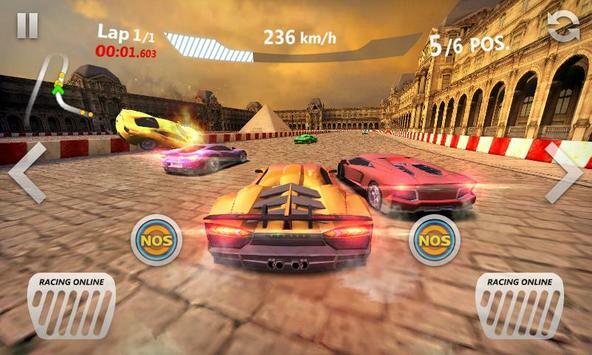 Pickup your dream super cars, steer onto the streets driving reckless and juiced as sparks fly, never back down as you race anyone crazy enough to take you on! The tilttoturn handles perfectly, and the surge of acceleration is beyond satisfying. Its so immersive that you would wonder why werent conducting TV interviews after each race! 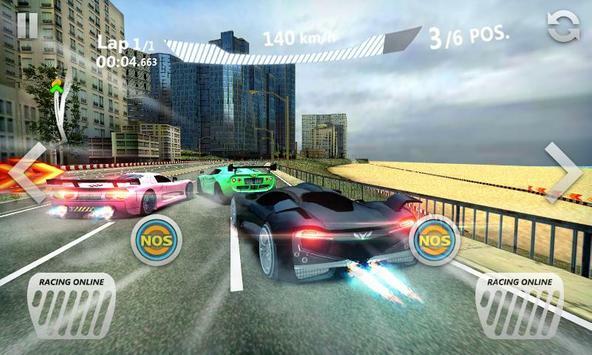 Please review Sports Car Racing Game and submit your comments below. 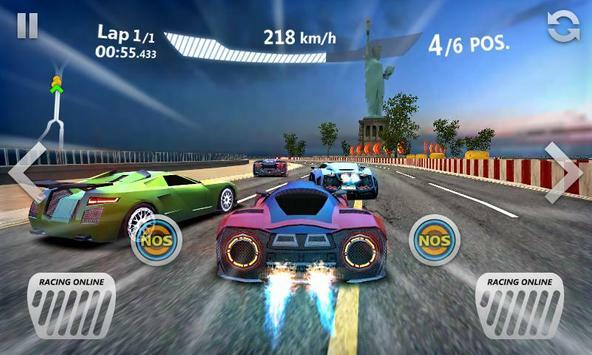 We will collect all comments in an effort to determine whether the Sports Car Racing app is reliable, perform as expected and deliver the promised features and functionalities.